Able to read mold assembly drawings, and understand how each part and component functions and works, as well as how they are installed and mated. Determine disassembly sequence:Before mold disassembly, make clear which parts are removable and which are not, to work out a disassembly plan. Usually, the core and cavity need to be separated first – respectively loosen the locking screws of the cavity and the core, take out the pins, use disassembly tools to remove each main component, and then remove the main gating system from the cavity, remove the ejection system from the core & disassemble it, press parts like mold core out from the retaining plate, and disassemble the side core-pulling mechanism if there is one. 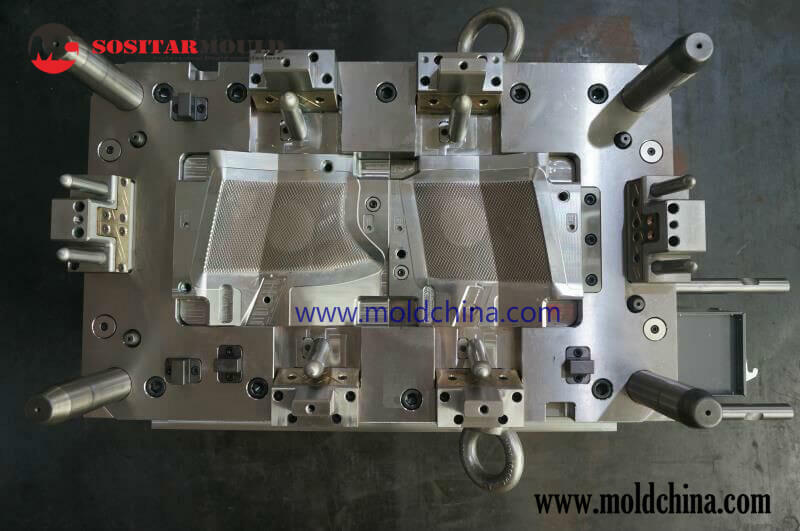 As for each plastic injection mold, different disassembly approach and sequence should be established based on analysis of its specific structural characteristics. Place (or number) the disassembled parts according to the disassembly sequence, to make it easy for installation. Don’t not disassemble the parts that are not removable or not appropriate to remove.